Caldwell Cigar Company was created in 2014 with a very simple agenda: to create special cigars using well aged rare tobaccos and to enjoy what they do. They are a business built on friendship and fun.  Long Live The King is one of the original cigars released in Caldwell's debut. This is a blend that Caldwell knows all too well. He originally developed this blend in his factory in Miami in 2012, before perfecting it in the Dominican Republic with William Ventura. It is a new, fresh approach to Corojo. It delivers a flavour and complexity that is not drowned out by Corojo's dominant power. Long Live The King is definitely a beast, but one with table manners.